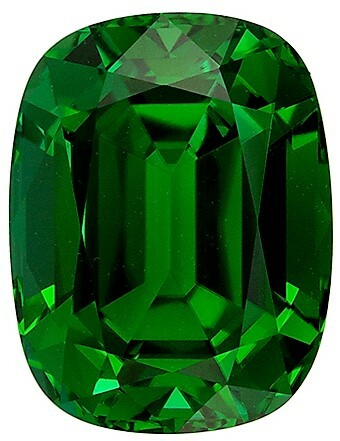 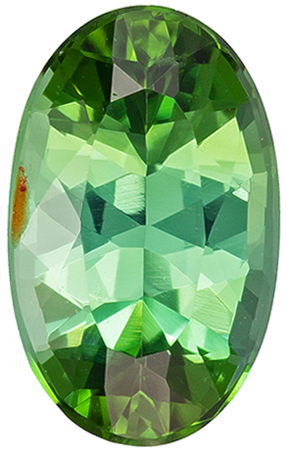 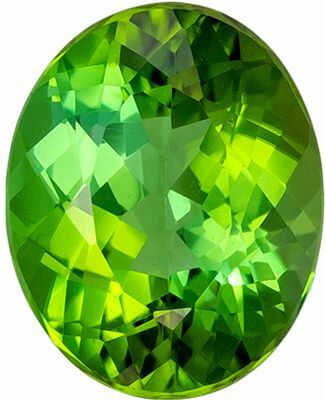 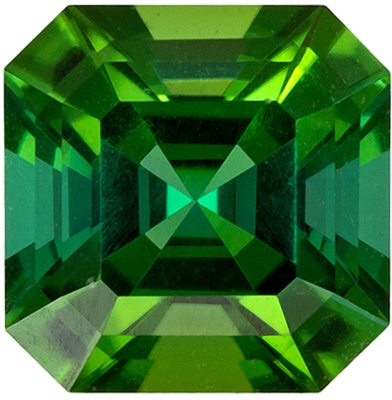 Description This beautiful genuine Green Tourmaline displays a gorgeous vivid medium rich grass green, excellent clarity, cut and life. 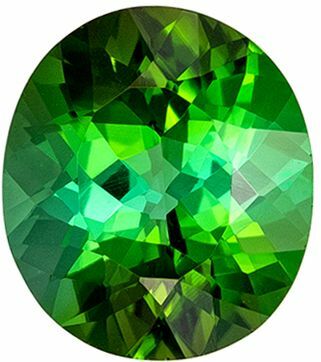 A beautiful stone of high color in an attractive shape and size, very bright and lively. 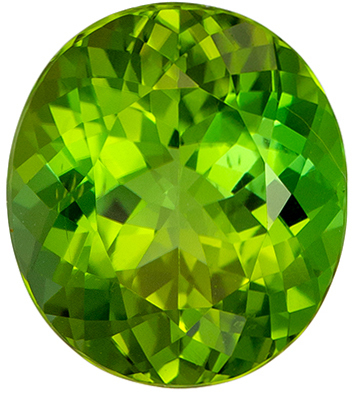 An impressive stone with tons of presence in a hard to find shade of color.